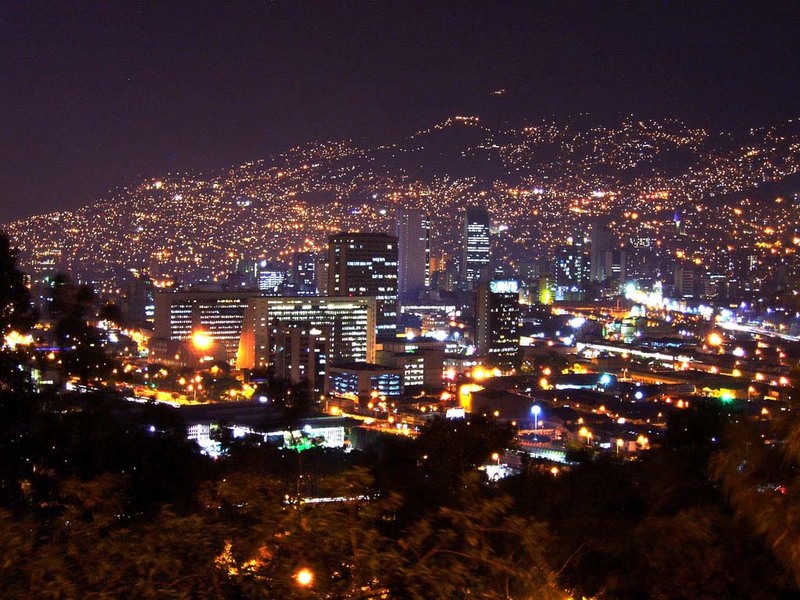 Posted on April 20, 2016 by Chad F.
Located in the Andes and in the narrow Aburra Valley, Medellin is a modern city with one of the country’s best climates, and that’s why a lot of tourists come to visit this travel gem all year round. You heard that right, the weather is so good that it makes any time a good time to visit! If you love flowers, you will be delighted to know that this colorful city is well known for its blossoms. 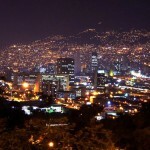 In fact, Medellin celebrates its flower festival for twelve days every August. Do you know your java? 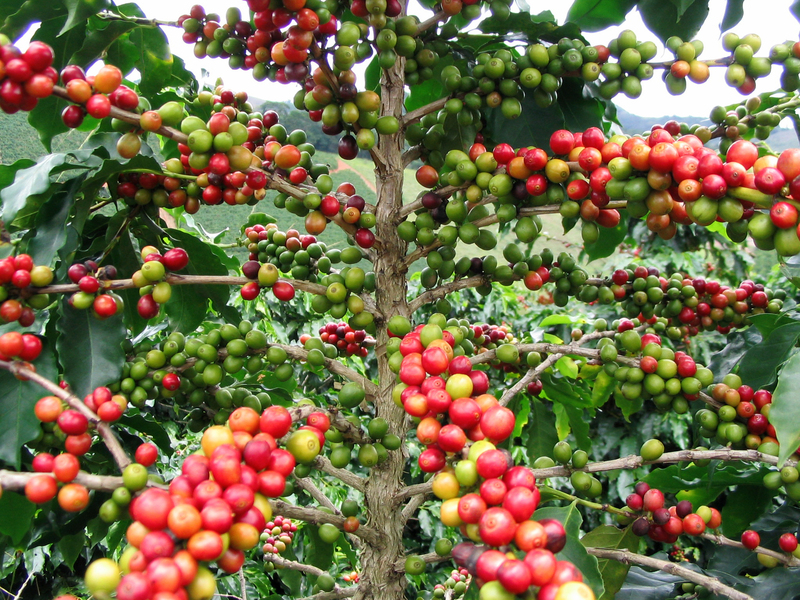 If you know that it refers to coffee, you should visit Zona Cafetera as almost half of country’s coffee crop is grown in this amazing destination. Whether you have recently develop a liking for coffee or has been a coffee lover for ages, El Parque del Café will thrill you endlessly. What’s El Parque del Café? 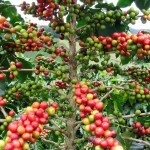 It is actually a park that has an amusement park as well as a botanical garden with coffee plants. There is definitely more to explore at Zona Cafetera, and your next adventure can begin at the Gold Museum which features pre-Columbian artifacts. Next, you can take a breather at Catedral de Manizales Tower as it offers stunning views that you do not want to miss. Hold on, there’s more! Located at San Vincente and Santa Rosa, there are thermal springs which allow you to take a soothing dip while basking in the laps of nature. 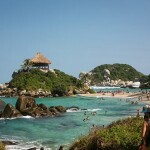 Located on the north Colombia coast, the Tayrona National Park was named after the Tayronas, the native people of Colombia, whose marks were left on several archaeological sites including Pueblito Chairama. The national park is a must-see place for all adventurous travelers who love exploring old ruins. The best part of the destination is its beaches – it is their biggest attraction as a matter of fact – and they are shaded with coconut palms and set in deep bays. 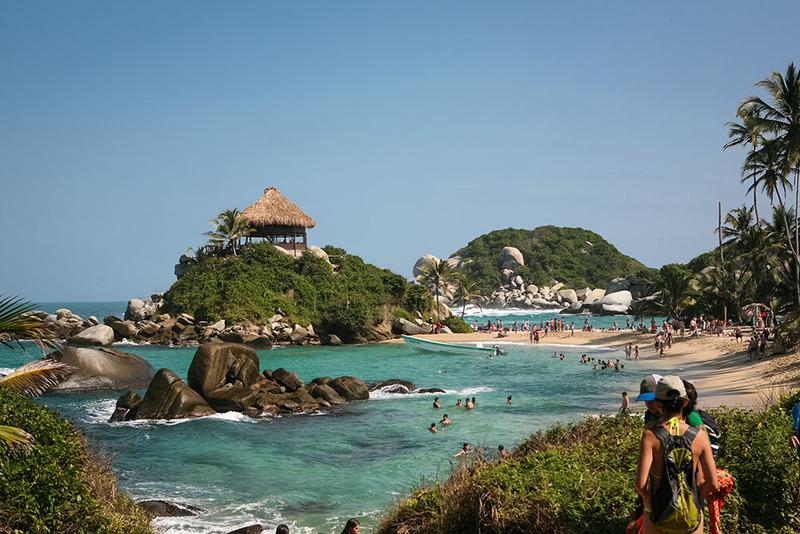 If you are spending a sunny afternoon on Tayrona’s beaches, you are a lucky traveler as they are among Colombia’s most beautiful travel spots. If you are a bird-watching enthusiast, be sure to keep an eye out for the Andean condor, a threatened species. 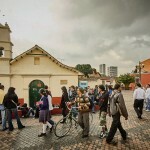 Bogota is one of the largest cities in Colombia as well as South America. Also referred to as the Athens of South America, the city offers travelers numerous attractions, including cultural events, botanical gardens, a planetarium as well as a thriving nightlife. 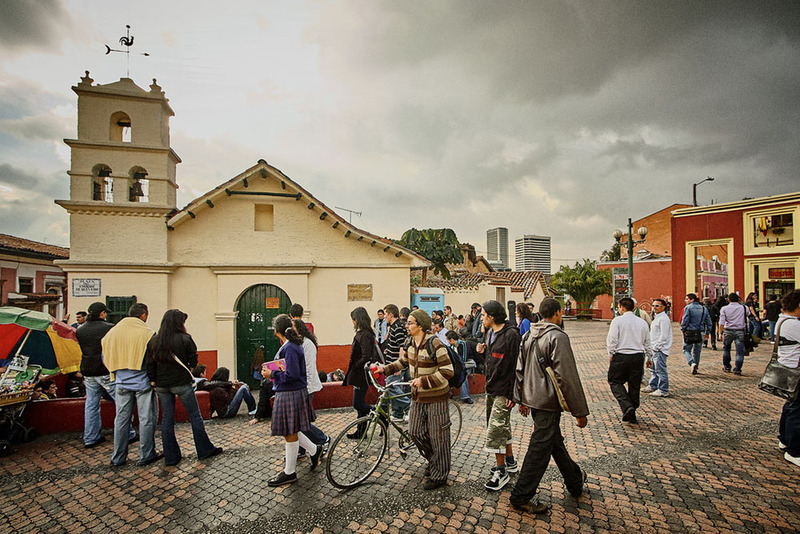 While you are not partying the night away, you can visit the city’s historic district at La Candelaria. Over here, you can also get yourself comfortably seated at one of the cafés to enjoy a delicious cup of coffee. Posted on May-2018 by Victoria D.
Posted on April-2017 by Anastasia R.